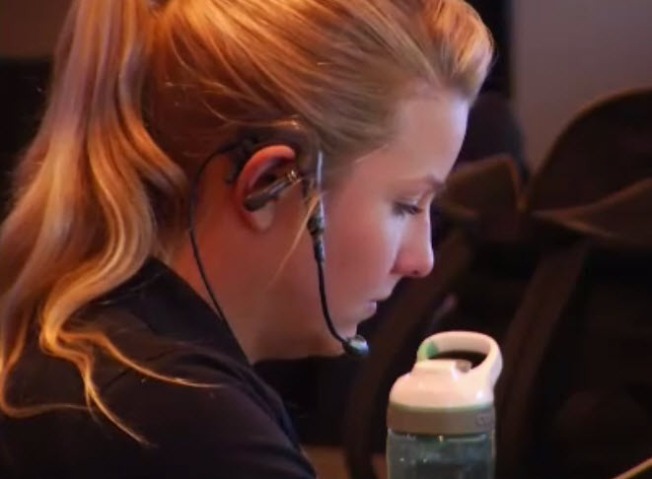 There's a new way to reach police dispatchers in the South Bay: by text. The cities of Sunnyvale and Santa Clara teamed up with the California Highway Patrol on a service that allows people to text to 911. The goal is to make it easier for people with speech or hearing disabilities and for those in a dangerous situation like a home invasion to report an emergency. Police say, "Call if you can, text if you can't." The program is limited to city limits of Sunnyvale and Santa Clara or if the CHP is the responding agency. People attempting to use the text to 911 ooutside those limits will receive a text back saying to call 911, police said. The service is available only in English for the time being.